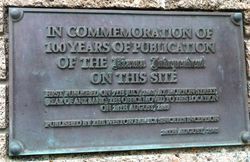 A plaque commemorates 100 years of publication of the Kiama Independent on this site. 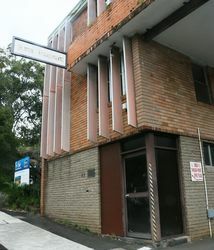 The Kiama Independent was first published on the 7th July 1863 at a site in Morton Street, and was moved to the present location on the 28th August 1883. The Kiama Independent has been published by the Weston Family since its inception. 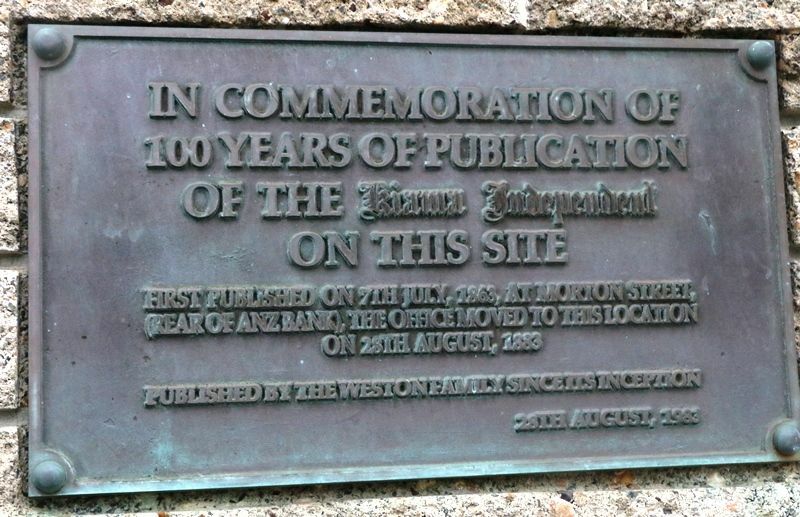 In commemoratation of 100 years of publication of the Kiama Independent on this site.